Uber’s employees are taking to an anonymous workplace app to discuss leadership and practices at the company. In a ripple effect from recent news about alleged sexual harassment and sexist practices within Uber, employees are using the app to vent, TechCrunch reports. Earlier this month, ex-Uber engineer Susan Fowler Rigetti posted about her less than positive experience at the company. She accused the HR department of covering up sexual harassment after they refused to take action when she and others reported her manager for inappropriate behaviour. Following the news, Uber employees have now flocked to an anonymous workplace app called Blind and are using it to vent. Blind’s founder Alex Shin told TechCrunch that Fowler’s post has caused the number of Uber employees signed up to double. While the app allows for anonymous chatting, the company can track which topics are being discussed. Within the Uber chat group, conversations mostly focus around sexism in the workplace, and Uber’s leadership. In a section of the app where tech workers from different companies can join discussions, an Uber employee working in HR posted a rumour that 118 San Francisco employees had resigned in a short period of time. 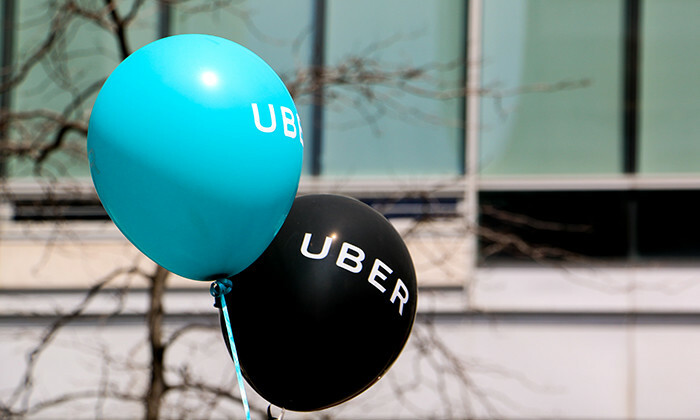 Uber has denied these claims, TechCrunch writes. Last week, Uber board member Arianna Huffington posted on the company website about a meeting she had with CEO Travis Kalanick and Liane Hornsey, Uber’s recently hired chief human resources officer. Additionally, in another meeting a group of more than 100 female Uber employees told Kalanick on Thursday night that the company has a “systemic problem”, BuzzFeed News reports. Quick Q&A: How can HR encourage innovation in its processes? Women wishing to join C-suite roles find the most difficulty in the retail sector, while those in logistics are stuck in the middl..